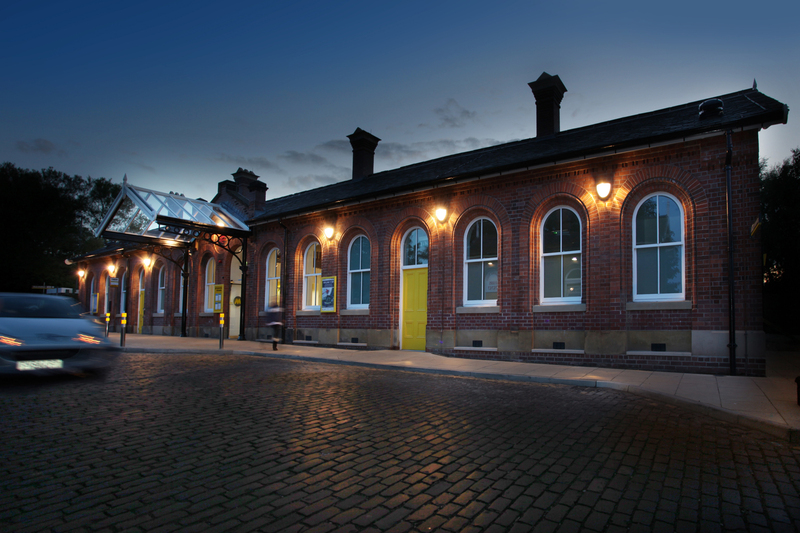 The complete refurbishment and internal re-modelling of a Grade II listed station building, opened by Sir William McAlpine and noted as the first station delivered under NSIP. 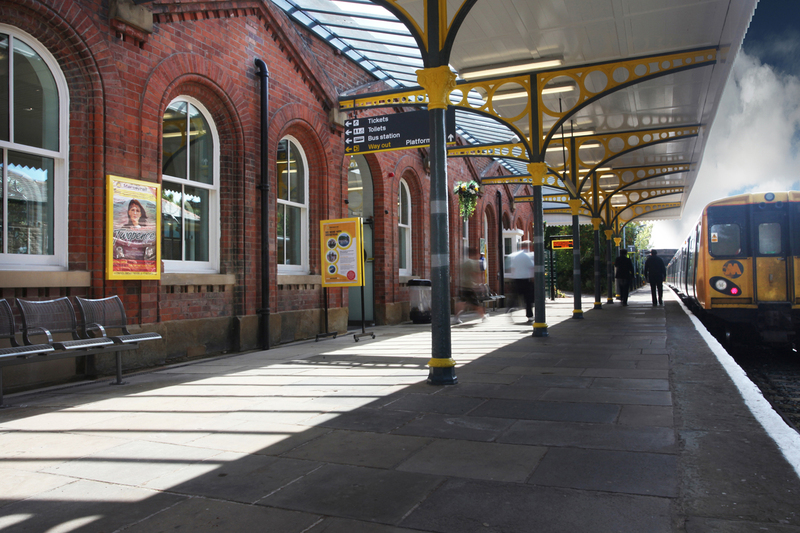 Acting as lead consultant and Architects we worked closely with Hyder Consulting on the refurbishment of the largely neglected listed station building for Lancashire County Council and MerseyTravel. 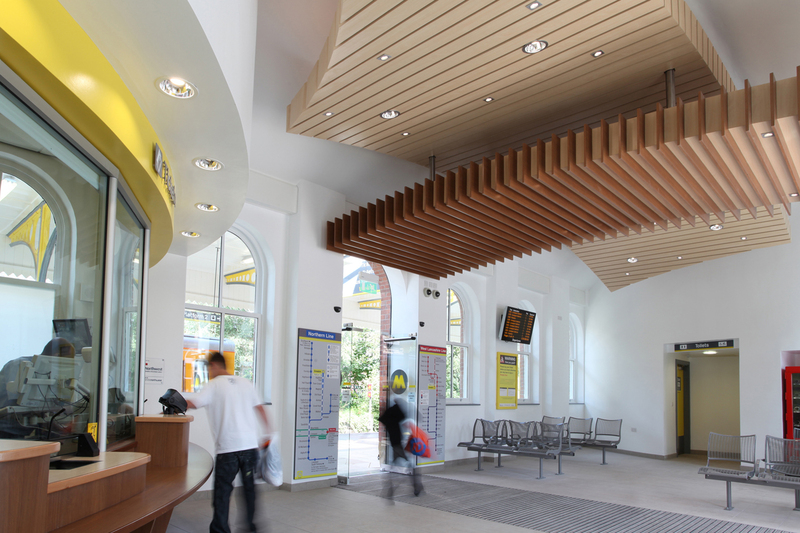 Externally the scheme consisted of brickwork and stonework repairs, re-instatement of original features, platform canopy works and a new entrance canopy. Internal refurbishment includes a new contemporary waiting room and booking hall, new ticket office and staff areas along with a commercial office suite.